Builders or Investors alert!! 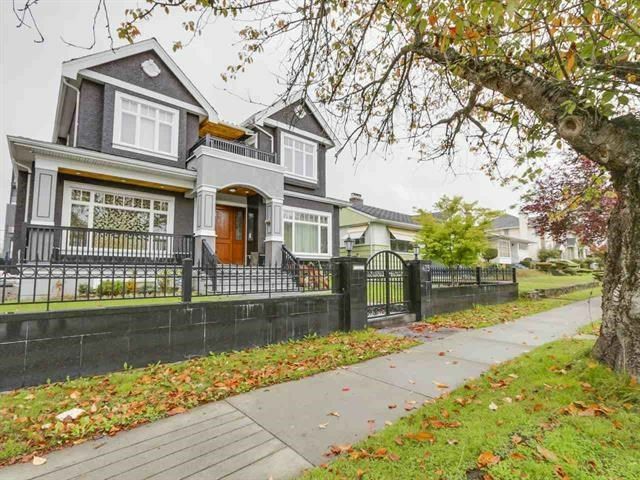 This livable 2 side by side duplex, located in developing West Cambie area. Corner lot of Shell&Bird Road, Approx 12,000 SQFT could be subdivided into 3 single detached homes lot. For holding or for building your homes. Easy access to transportation, shopping and highways. Steps to everything. Property to be sold as is. Excellent opportunity won't stay long on the market. Please drive by today and call soon. A pleasure to sell! !